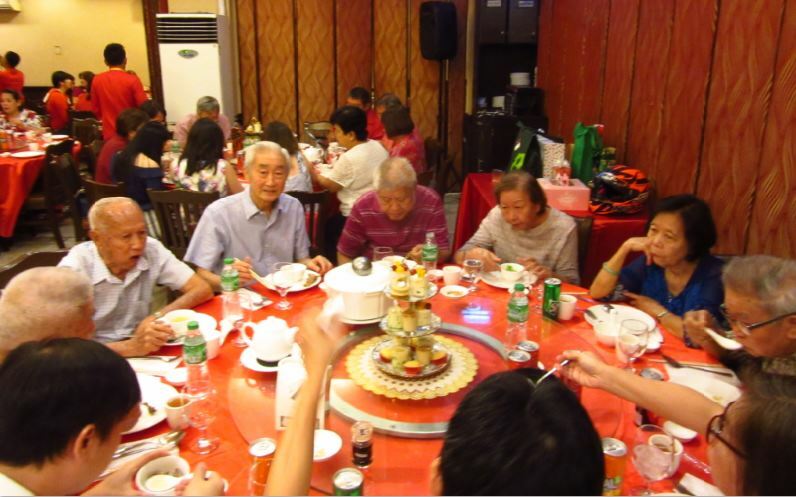 Family, relatives, friends and business associates made their way to the Emerald Seafood Palace located within the Victoria Plaza Complex, J.P. Laurel Avenue, Bajada, Davao City, last March 26, 2019, to pay their respects to Davao City’s prominent Chinoy businessman/realtor Braulio Lim who celebrated his 84th happy birthday. 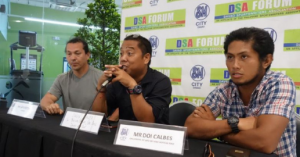 Braulio Lim speaks without embellishments especially when he talks earnestly about Davao’s history and the Davaoeno old timers who made Davao prosper through their businesses and who are diminishing in number. 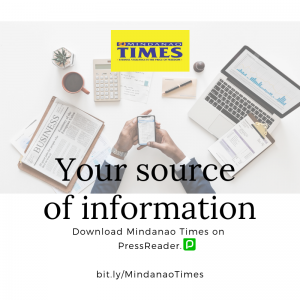 He is a known food lover who can lecture about fresh seafood available at the Agdao wet market that those not familiar with him would easily think he is a Chinese restaurateur. 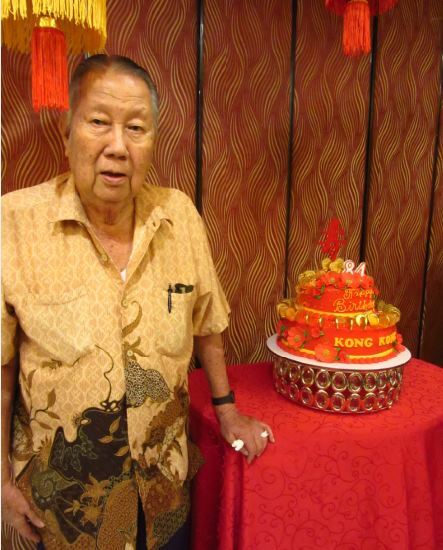 The 84-year-old man of wisdom has been celebrating his birthday at the Sen Ton Whan Hong Kong Seafood Restaurant owned by his long time friend, Chiquito Sze, for a long time now. But Manong Braulio said that it was Joey and Annie Lim who persuaded him for a change of venue this time around. 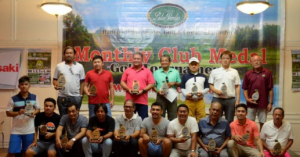 Despite the change, Braulio Lim was a picture of a contented and happy man surrounded by his family, relatives, and prominent friends from both the Chinoy and Pinoy communities of Davao City on his special day. 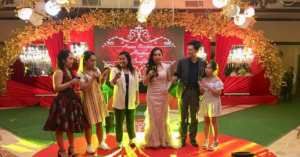 Daughter-in-law Annie Paz-Lim decorated the reception room with lots of red and gold Chinese lanterns of fabric plus a special table with a red and gold birthday cake symbolizing long life and prosperous abundance. The venue never looked truly festive than it did that night. Children Miyen and Joey Lim, along with the fourth generation of the Lim clan, helped the Lim patriarch welcome the numerous guests which included Dr. & Mrs. Danny de la Paz, Patrick Capili, Mr. & Mrs. Maning Estrada, Abdul and Linda Aquino, Boboy and Gene Bangayan, Ruben and Cathy Bangayan, the Wednesday Club of foodies, Nenita Lim-Uyboco with Jason and Charlene Lu, Cris Yap, the Dakudao and Locsin representatives, the Lizada Street business group headed by Joseph Teves, former classmates from the Davao Central High, the Trinitarian sisters of Anawim Elementary School, among so many others. 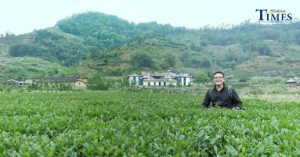 Braulio Lim is the ninth child born in Davao of the hardworking Chinese couple from Fukien, China, named Lim Bi Qui (aka Tan Kim Kee) and Ang Tiam. Lim Bi Qui came to the country in 1911 and worked hard and flourished in operating an abaca and coconut plantation in Sta. Cruz before the war. 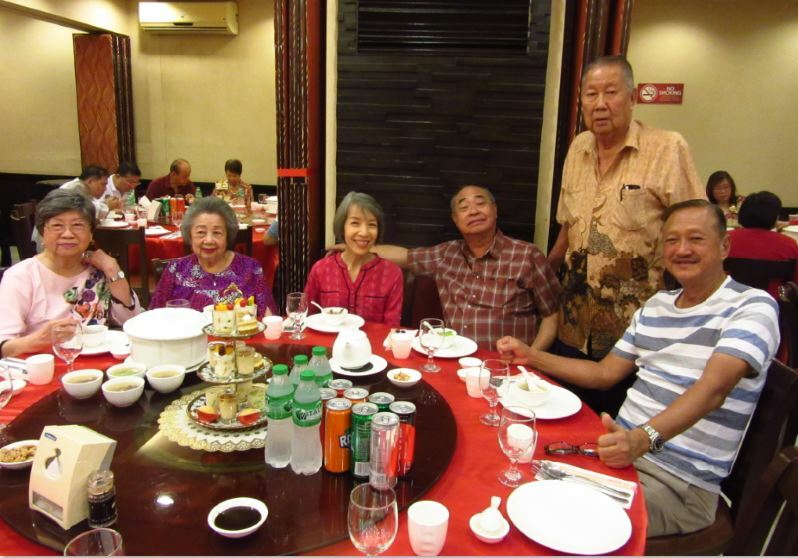 Besides Braulio Lim, the other siblings include Dr. Antonio Lim (+), Rafael Lim (+), Benjamin Lim, Conchita Lim-Ong (+), Nenita Lim-Uyboco, Paquita Lim-Dy Buncio, Miranda Lim-Yap, Margaret Lim-Lu and Olivia Lim-Choy (+). It is only Braulio Lim, from among the Lim siblings, who is based in Davao presently. 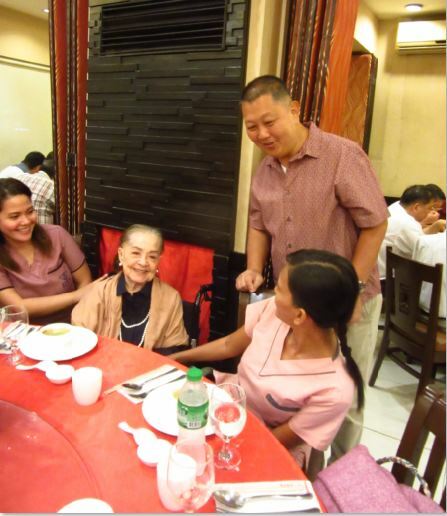 It was while studying in La Salle College in Manila in 1958 that Braulio Lim met Maria Irene Zialcita Gaston (daughter of German Lacson Gaston and Victoria Zialcita-Gaston). Braulio Lim married Maria Irene Z. Gaston at the St. Jude Church of Manila in August 15, 1960. 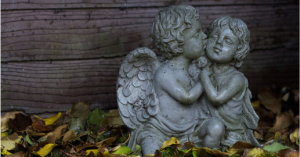 The happy union produced five healthy kids namely Gabriel (Lito), Ma. Irene (Miyen), Marie Victoria, Jose (Joey) and Ma. Regina (Gina). 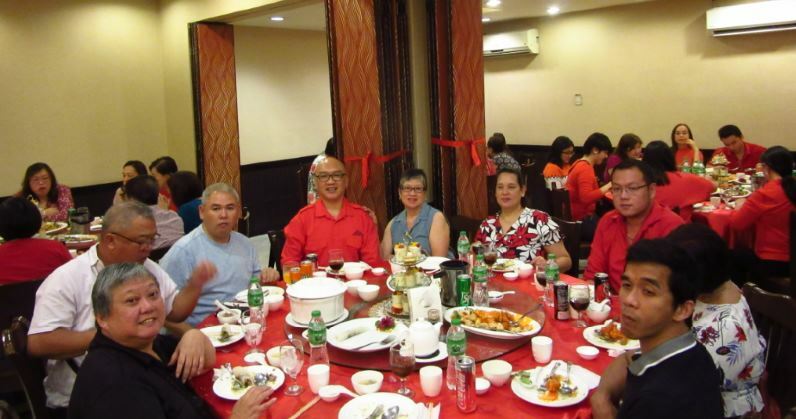 During the birthday celebration at the Grand Emperor Seafood Palace, it was a joy to see the tall manong Braulio blow the candles on his birthday cake amidst the cheers from his guests. 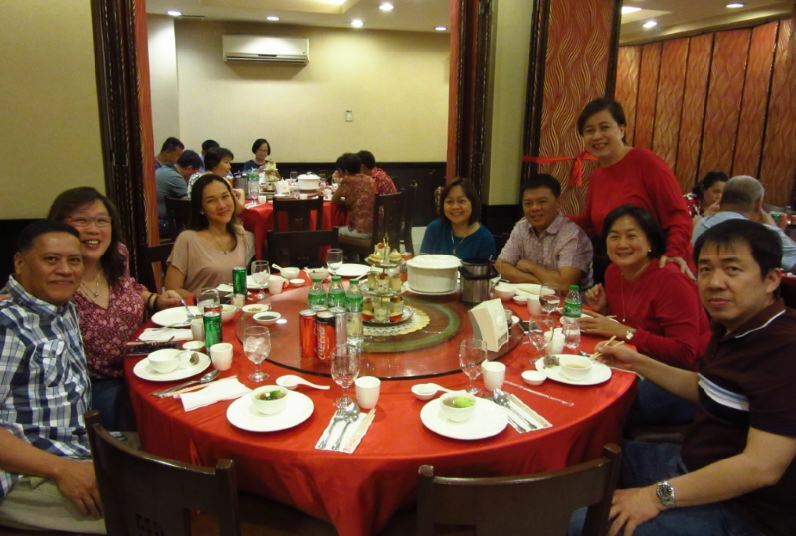 The guests enjoyed tasty Chinese dishes consisting of 3 ways Peking duck, birthday misua, yang chow fried rice, delicious tofu with abalone, a most tender black pepper beefsteak, lapu-lapu fillet in sweet and sour sauce, and minced pork in lettuce wrap. Chilled lychee and almond jelly combo was served for dessert. 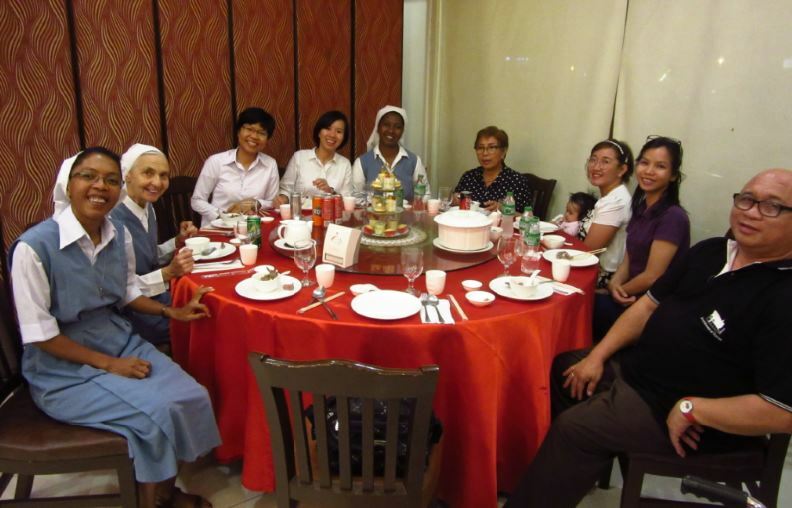 After dinner, the mostly senior guests updated each other. Wishing you a long life ahead, manong Braulio.